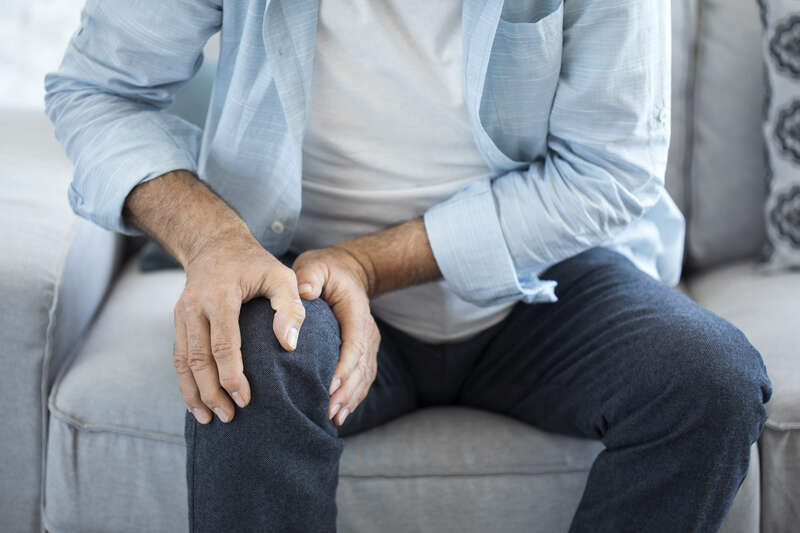 A team of researchers has developed a synthetic injectable joint lubricant that, they say, could bring longer lasting relief to millions of osteoarthritis sufferers. Affecting about 27 million Americans and 200 million people worldwide, osteoarthritis (OA) is a progressive disease caused by the degeneration of the articular cartilage and synovial fluid in the joints of the knees, hips, extremities such as the hands and ankles, and spine leading to bone on bone abrasion that causes inflammation, tenderness and pain. 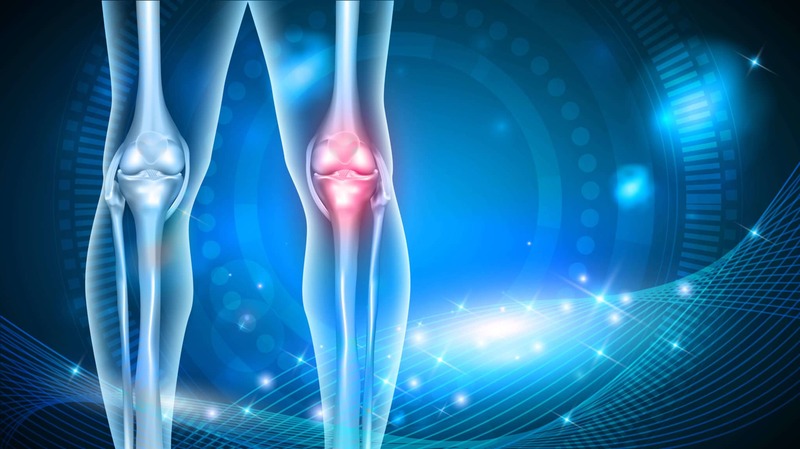 And, according to a 2008 Centers for Disease Control and Prevention study, the lifetime risk of experiencing symptomatic knee OA, the most frequently diagnosed form of the disease, is estimated at 46%. One of the interventions doctors use to treat knee arthritis is hyaluronic acid (HA), injection into the joint to improve the thickness (viscosity) of the synovial fluid and reduce pain and swelling in the joint. HA, which occurs naturally in the body, is also the substance found in injectable facial fillers used to improve appearance and reduce lines by smoothing and plumping up the skin. The new synthetic lubricant is described as a longer-lasting alternative to HA. You put it between your fingers, and it’s slippery, said Mark Grinstaff, PhD, a Professor of Biomedical Engineering and Chemistry at Boston University and one of the developers. From our studies, we know our biopolymer is a superior lubricant in the joint, much better than the leading synovial fluid supplement, and similar to healthy synovial fluid, said Grinstaff, adding that unlike the HA supplements, which last only a couple of days, the new polymer remains in the joint for more than two weeks and provides a higher level of lubrication thereby preventing further degradation of the cartilage surfaces that cushion the joint. Grinstaff developed the polymer with Brian Snyder, MD, PhD, an orthopedic surgeon at Boston Children’s Hospital and Director of the Orthopedic Biomechanics Laboratory at Beth Israel Deaconess Medical Center along with a team of Boston University chemistry and engineering students, fellows and clinicians (Both Grimstaff and Snyder are cofounders of Flex Biomedical, the company that’s developing this synthetic polymer.) They describe the unique polymer and its performance in Journal of the American Chemical Society. But don’t walk or run to your doctor’s office for an injection. While it offers a promising treatment alternative to the millions affected by osteoarthritis, this synthetic has yet to be tested in humans.